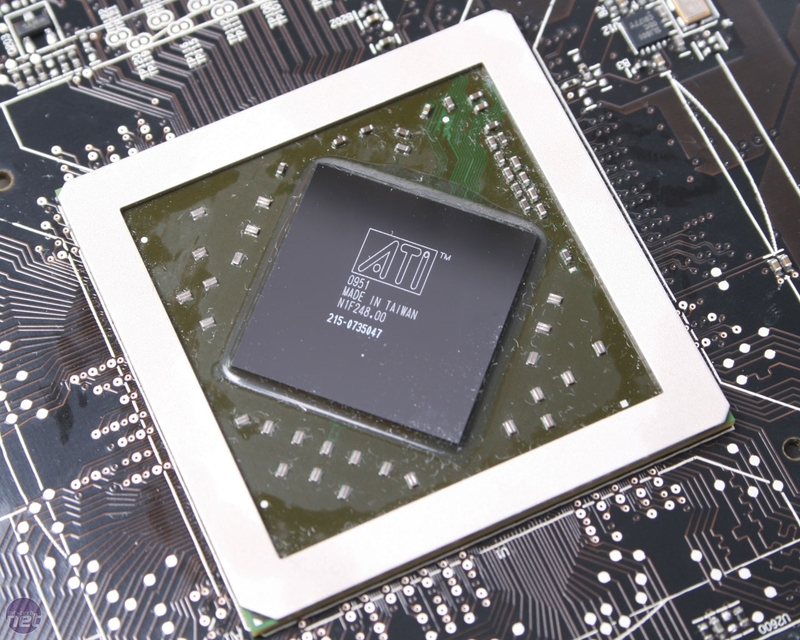 ATI’s range of Evergreen cards have been bossing the GPU market ever since their initial release last October, and while not every card has been a revelation in performance when compared to previous generation GPUs, much improved energy efficiency and DirectX 11 support have seen demand continually outstrip supply. 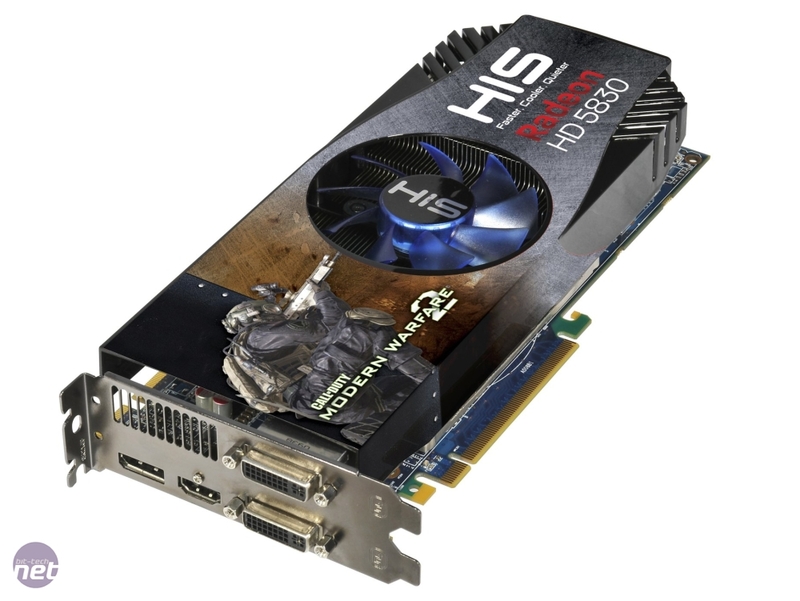 As time’s gone on, the range has predictably expanded from the launch cards, from the dual-GPU Radeon HD 5970 down to the passively cooled, HTPC centric Radeon HD 5450. 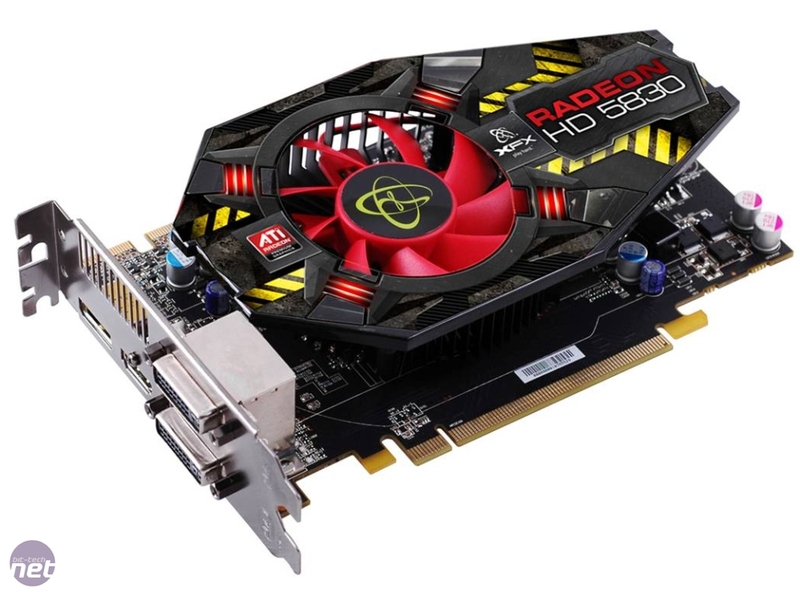 The HD 5830 is the latest card from the current crop, arriving at a price point between the faster Radeon HD 5850 and the more mid-range Radeon HD 5770. 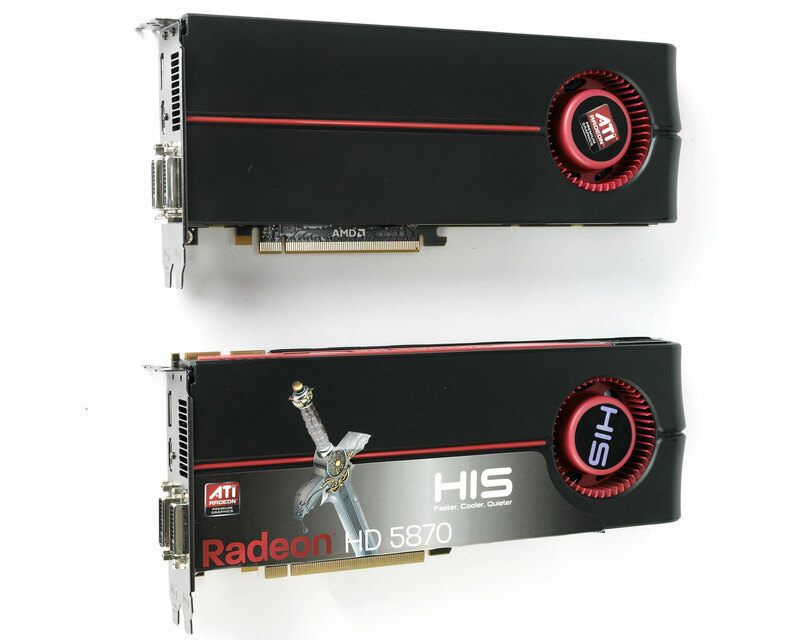 The HD 5850 is somewhat unique though in the fact that there will be no 'reference' or stock design for the card, with ATI selling the GPUs to board partners who then add their own power delivery circuitry, cooling and PCBs for their own individual take on the HD 5830. Our review sample is simply an HD 5830 GPU and accompanying memory fitted to an HD 5870 reference card, and, as you can see above, there's a lot of variety between different partner cards. This means the HD 5830 offers a shader count of 1,120 (with 56 texture units) in comparison to the HD 5850’s 1,440 (with 72 texture units) and the HD 5870’s 1,600 (with 80 texture units). The limitations go a fair bit further than just the stream processor count, too. The number of ROPs has been cut to just 16, in line with the HD 5700-series, but half that of the HD 5800-series; the HD 5830 does retain the 256-bit memory bus of the its bigger brothers though, allowing the HD 5830 to match the memory bandwidth of a HD 5850 at 128GB/sec. The clock speeds of the HD 5830 are also something of a mish-mash between those of the HD 5770 and HD 5850 either, with a GPU clock of 800MHz (75MHz more than the HD 5850 and 50MHz less than the HD 5770), and a memory clock of 1GHz (4GHz effective). The result is a card that, on paper at least, sits almost exactly in between the HD 5770 and HD 5850 when it comes to performance, although in some aspects like pixel fill rate, it’s actually a little behind the HD 5770. Interestingly though, as the HD 5830 is based on a higher clocked version of the Cypress GPU than the HD 5850, peak power consumption is actually second only to the HD 5870 at 175W. 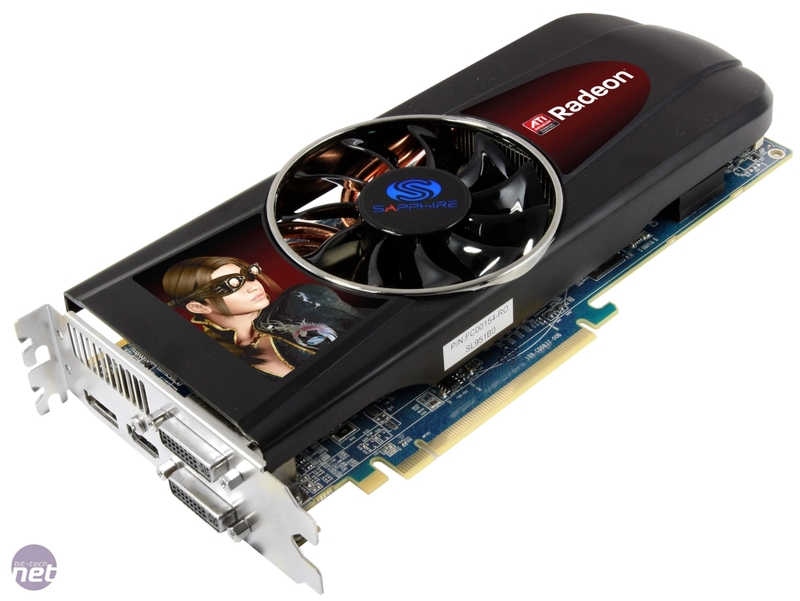 While the idea of a card to fill the performance gap between the HD 5850 and HD 5770 is a sound one, there's a slight concern based on our experience with the Radeon HD 4830. 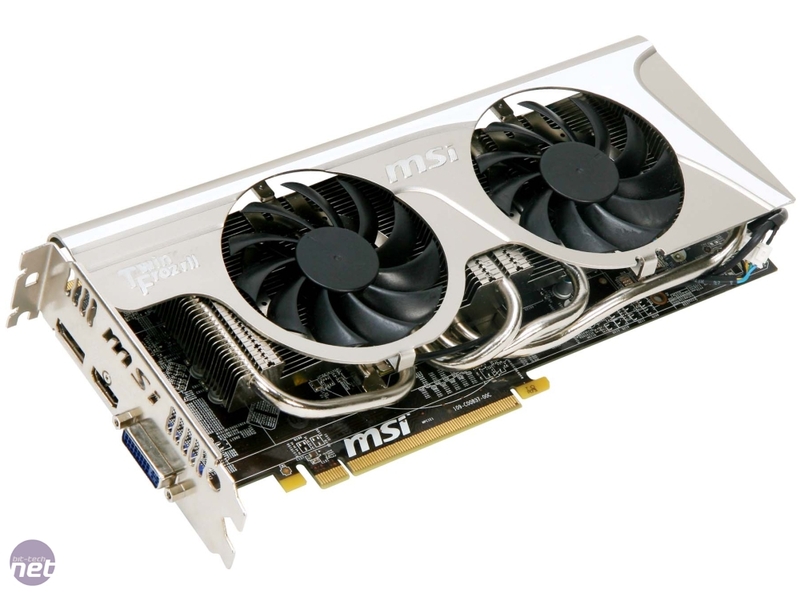 This card filled a similar gap in the HD 4000-series range with a great degree of success - hitting an attractive price-performance sweet-spot. 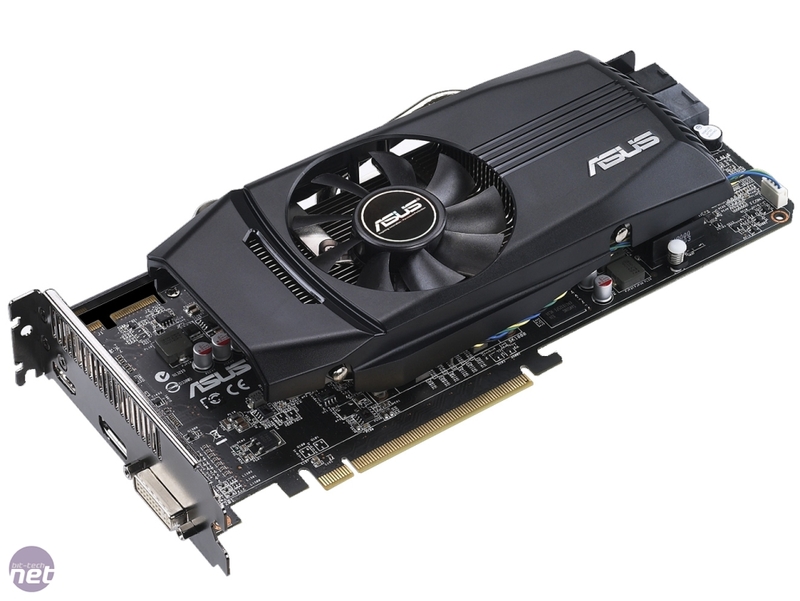 However, cards based on the HD 4830 GPU dried up fairly quickly, likely due to improved manufacturing processes and higher yields of HD 4850- and HD 4870-class chips. Whether this will be the case with the HD 5830 remains to be seen, but the GPU tag of “Cypress LE” doesn’t bode too well – limited edition anyone? The final note before heading into the test results is the price of this new card - we'd expected a price of around £160-180 inc VAT, so the £200+ prices are a surprise. 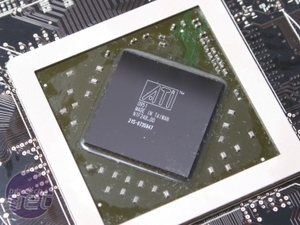 However, it seems that ATI has hiked the price of the HD 5850 up to accommodate the HD 5830 at this price. 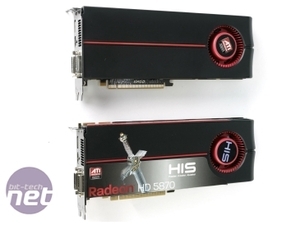 Radeon HD 5850 cards now cost around £250 (inc VAT) which is a significant leap up from the £215 (inc VAT) price we saw in our last Buyer's Guide.